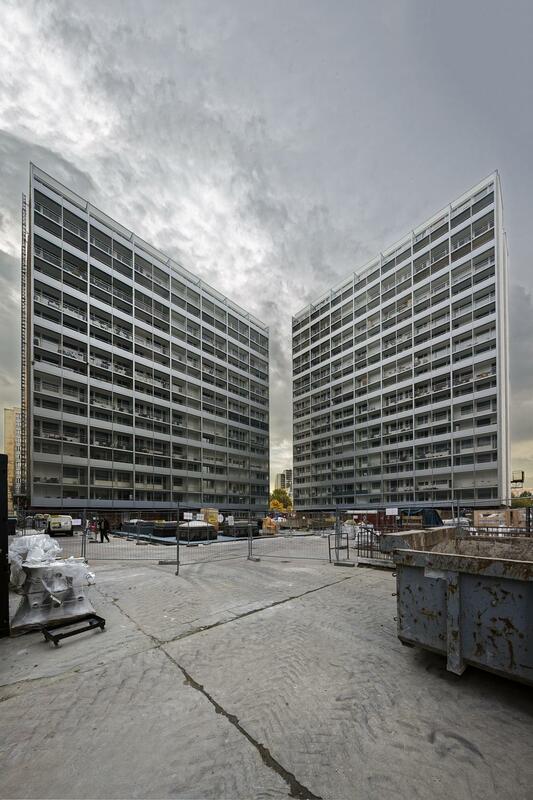 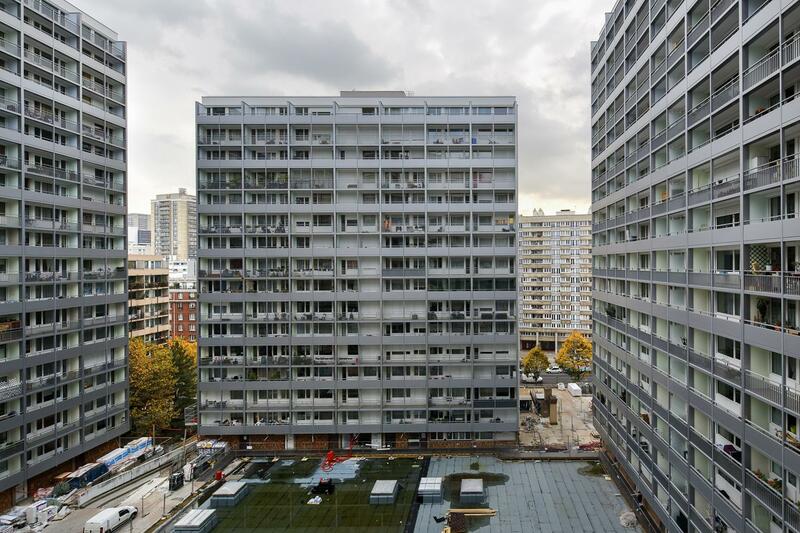 Home / RENOVATION OF RESIDENTAL ESTATE – PARIS – 2.400 aluminum welded balconies, integrated into the facade with water evacuation and 13.000m2 shading systems. 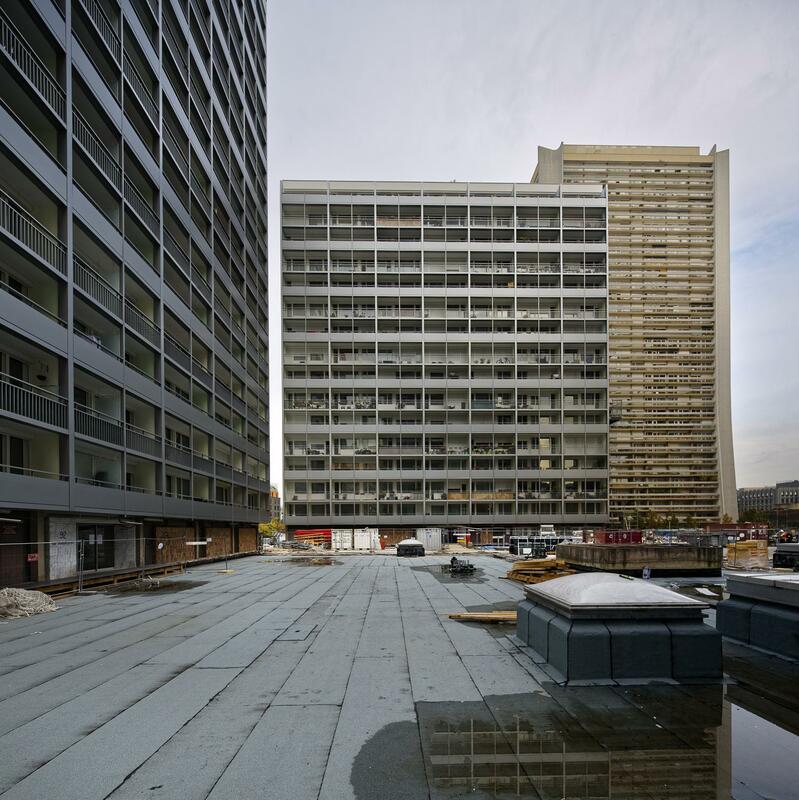 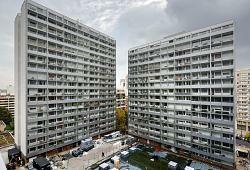 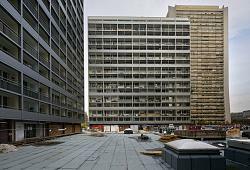 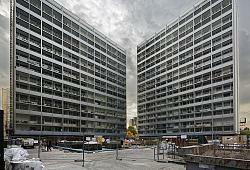 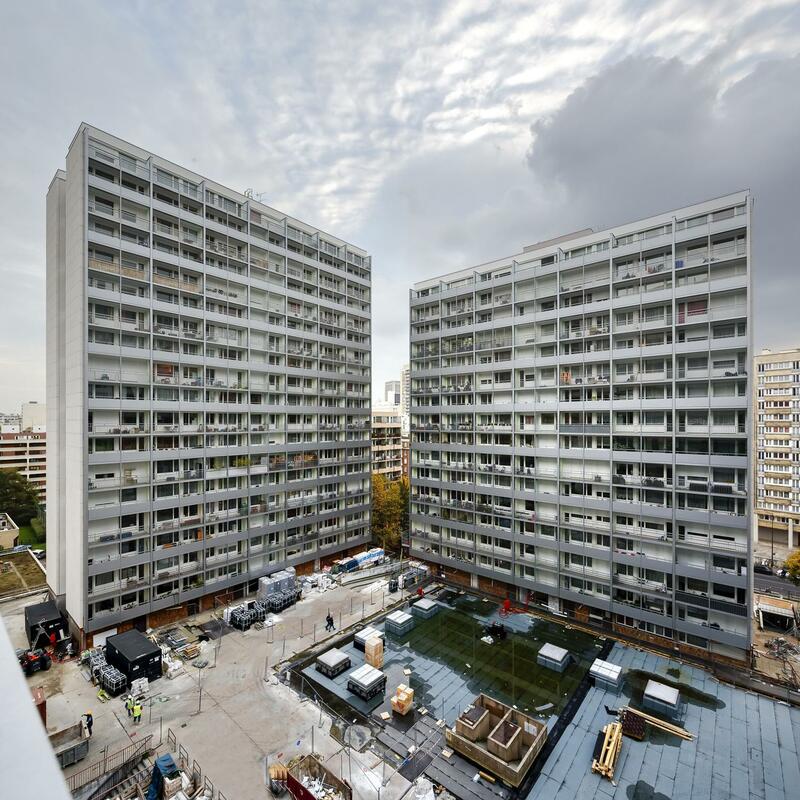 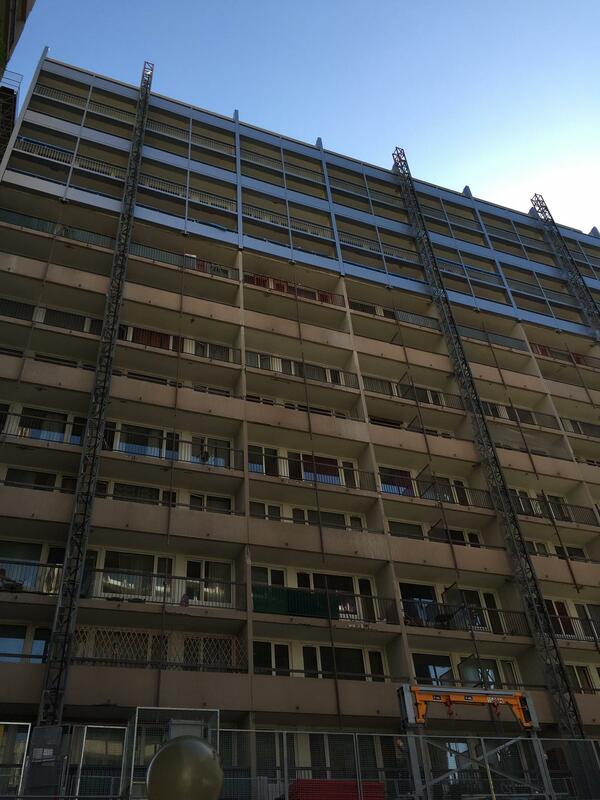 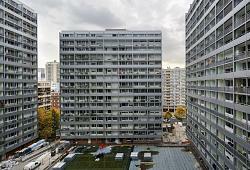 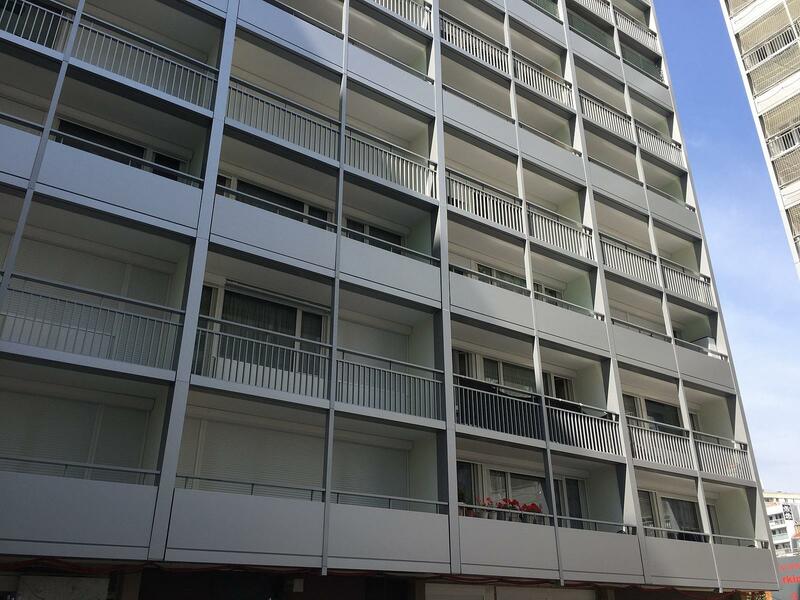 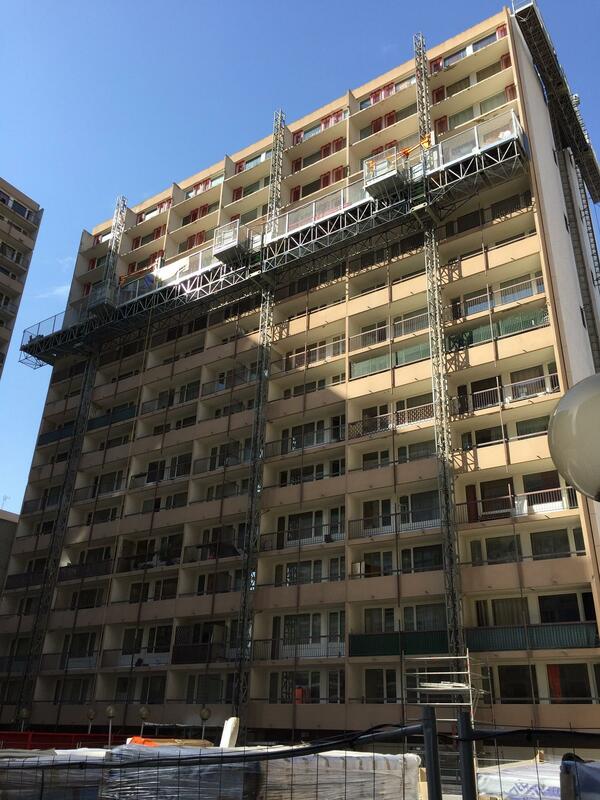 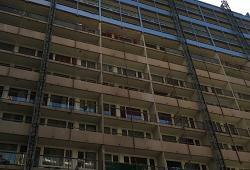 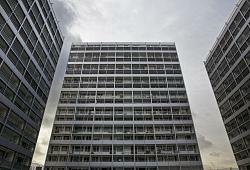 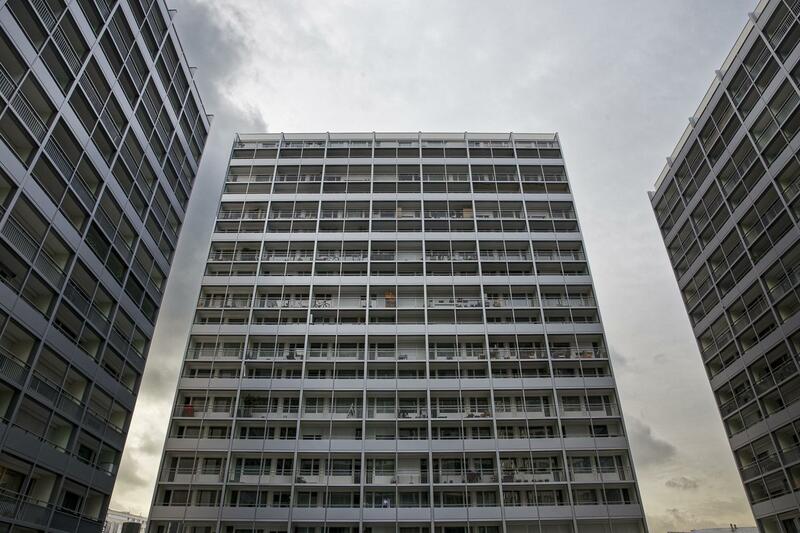 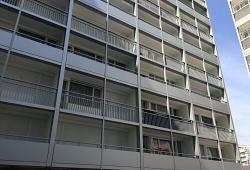 PROJECT in FRANCE – RESIDENTAL ESTATE RENOVATION – PARIS, ILOT SAY – 4 high-rise 18 flat buildings. 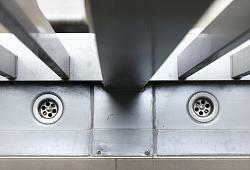 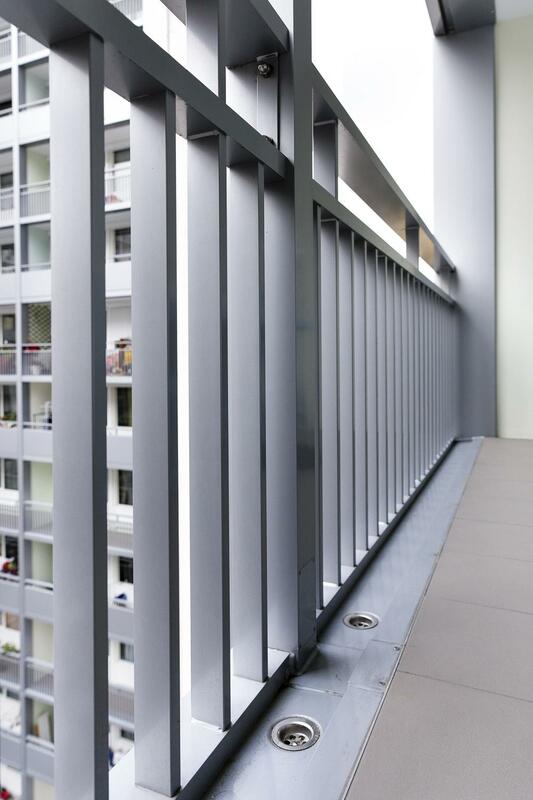 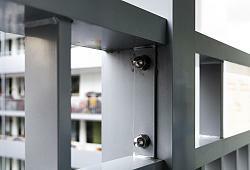 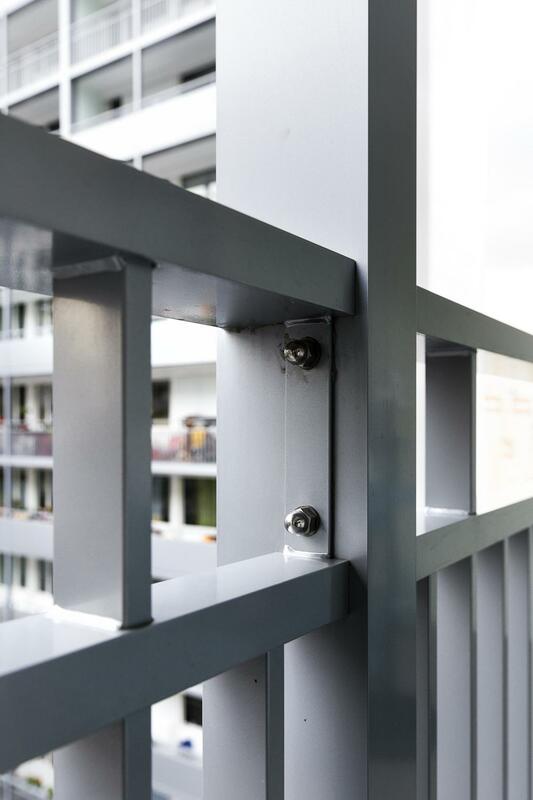 2.400 aluminum welded balconies, integrated into the facade with water evacuation. 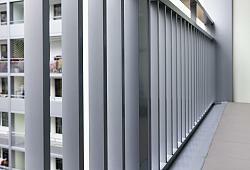 13.000m2 shading systems. 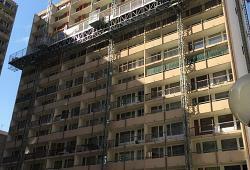 Optimization, calculation, conception, production, supply, sub-contract installation.